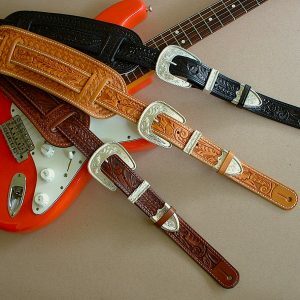 These straps glow with an aged vibe, looking and feeling like a well-worn and well-loved veteran of hundreds of gigs and countless years of use. 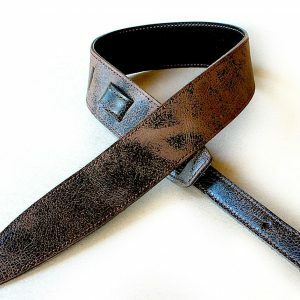 Constructed of special pre-aged antiqued leather. 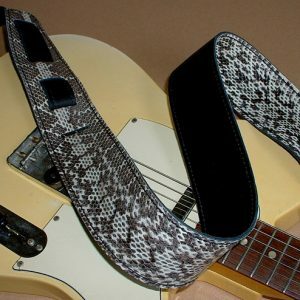 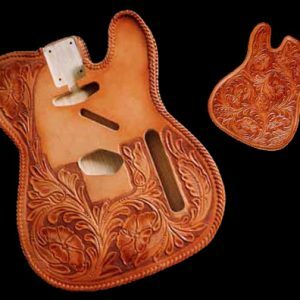 The perfect strap for your “relic” guitar. 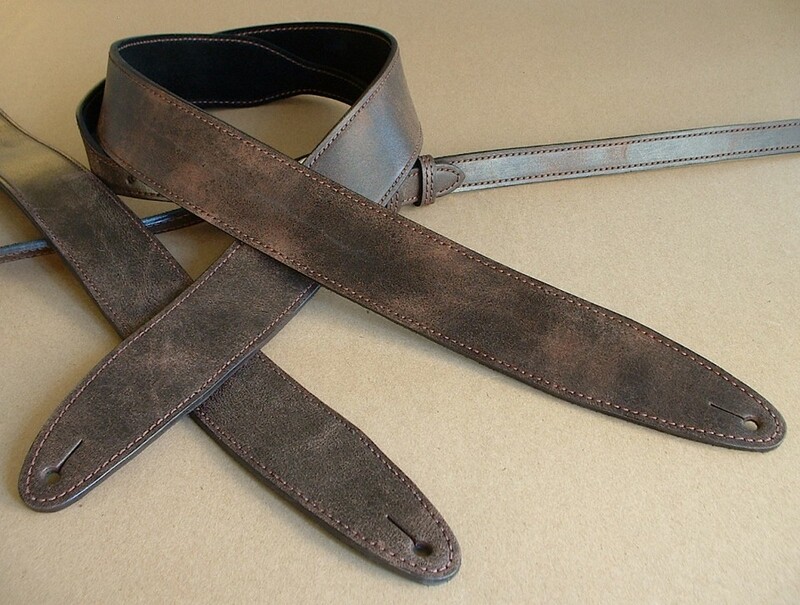 Constructed of special pre-aged distressed brown leather.